You get a call from someone who says they’re from the IRS, and you owe back taxes. But do you? A pop-up on your computer warns your machine is infected and you need immediate technical support. Should you be worried? You get a call: “Grandma, I need money for bail.” But is it really your grandchild? 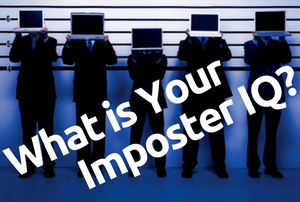 Take our quiz and see if you’re a savvy scam spotter.